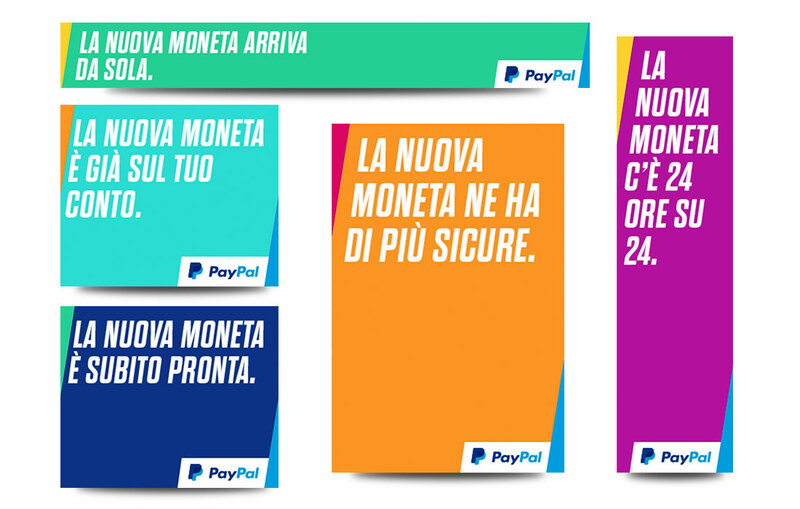 PayPal New Money campaign did a great debut: it was aired for the first time during 2016 Super Bowl. 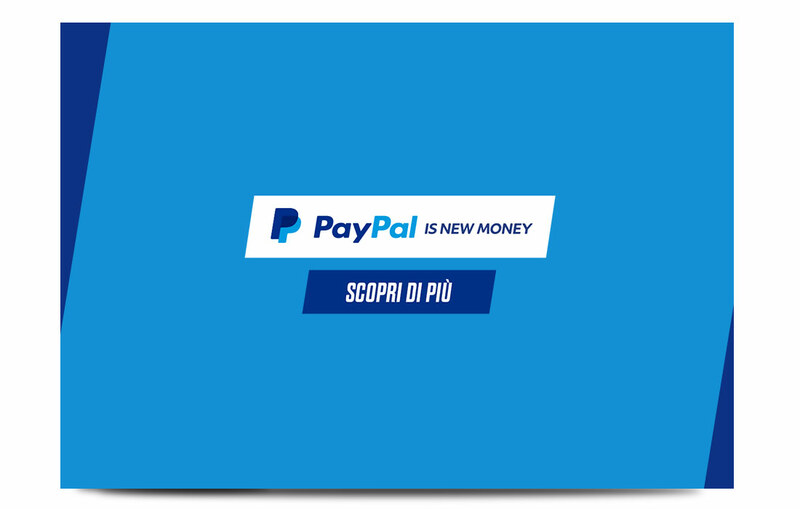 In Italy it arrived on March the 31st, on our TV screens, cinema, train stations and digital devices. 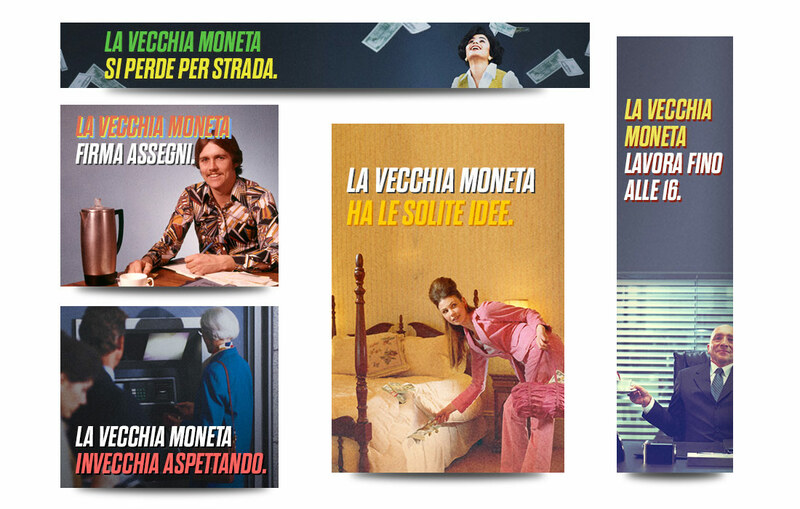 These are some examples of the Italian New Money campaign we gave voice to.